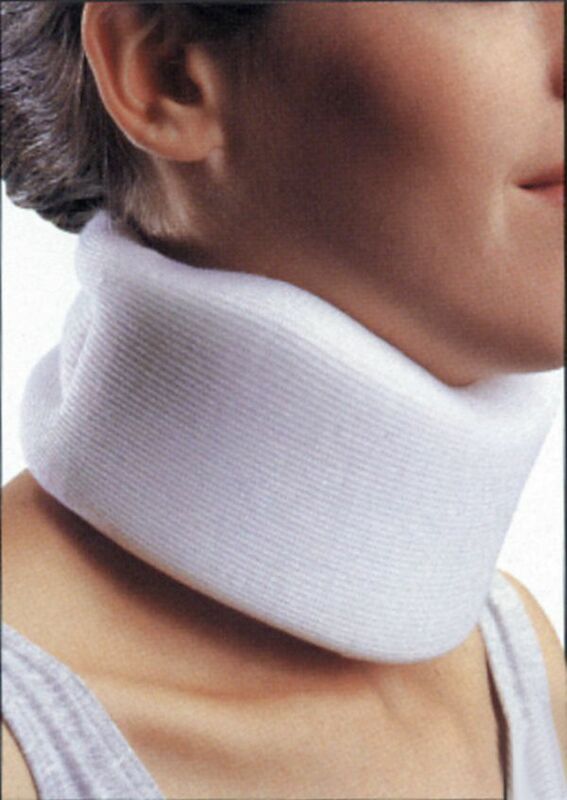 Contour cervical collar made of soft foam covered with elastic cotton stockinette. Closes with Velcro. It provides comfort to the patient. It can also be used during sleep.